American Fueling Systems provides a range of fueling solutions including gasoline and diesel for delivery 24 hours a day, 7 days a week. Our experienced staff, advanced ordering technology, and competitive pricing will make AFS your one stop for all your fueling needs. We are your Total Fuel Management Solution, providing significant time and money benefits to your organization. AFS’ unique on-line ordering system will take the pain and confusion away from organizing your fuel delivery and needs. 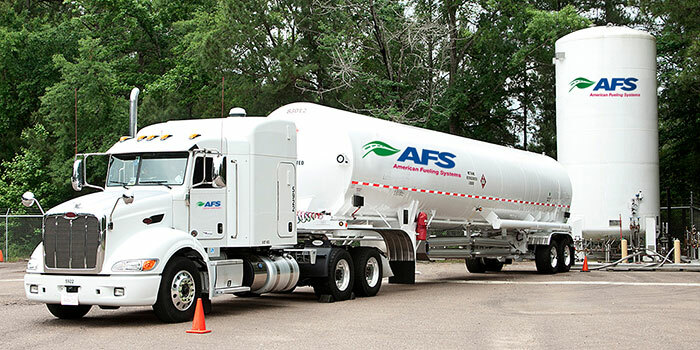 Unlike traditional fuel suppliers, our customer can log into their unique portal on AFS’s website and review pricing in any state in which they operate. In addition, they can review previous orders and either create new orders or repeat similar orders from the past. This process eliminates the need for your project managers, fleet managers or site superintendents to wait for a call back, they can simply order and get a confirmation of their order with a time for delivery within a few seconds. AFS’s on-line ordering system also allows you to track your delivery, see when it was dropped off and exactly how much was dispensed. Our system, will allow each of your core team to know where they are in the delivery cycle so that they can better plan their days and minimize downtime and issues. With AFS’s on-line database your back-office personnel can view every previous invoice ever generated. And now with the streamlined automation your project manager, site superintendents and fleet managers can get an invoice immediately upon ordering so they can better track their costs and when it is best to place a new order. AFS’s network of transportation companies along with our trucks and capabilities we can ensure that your orders will reach their location in a timely and cost effective manner. Our relationships also guarantee that your product is managed professionally with top-tier customer service. Our attendants and transport providers are trained to evaluate issues and report to AFS corporate headquarters to resolve any issues in a timely and efficient manner. AFS’ relationships with terminals and large refineries allows us to get the best and most competitive pricing in the area. Many times, we can match or beat competitor pricing. Our cost savings on the commodity is complemented by the costs savings on transportation and translate to better pricing for you in a more streamlined and user friendly process. 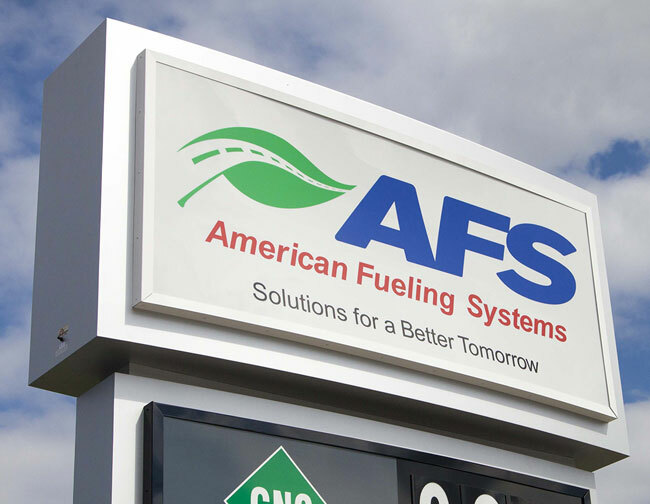 At AFS we do not exclusively rely on technology to make our customers fueling process more effective and streamlined, we also offer top rated customer service that exceeds levels of many of our competitors in the energy industry. We have operators that can provide support 24/7 to our customers and they can react quickly to emergencies that may require boots on the ground. Our goal is to service our customers in a way that guarantees their success, and our teams are prepared to stand by that. In the following pages, we have included detailed information about our leadership team, experience and references. We are confident that as you review the remainder of this package, you will find that AFS is more than qualified to meet your needs in this dynamic and growing industry. American Fueling Systems could not be more excited to embark upon this journey with you as we develop solutions for a better tomorrow. Single card solution for managing both credit (company funds) and debit purchases. Proprietary network with complete merchant/carrier discount transparency. Advanced controls and reporting to minimize fraud and enforce detailed spend policies down to the transaction level. Ability to analyze and score transactions in real time and pinpoint savings opportunities. Easy way to track purchases for reporting.